It was the year 1984: I was an ‘A’ level student preparing to go to music college, hoping to be a professional musician. But I was harbouring a secret. The truth was, I preferred English lessons to music lessons. I loved reading and analysing books, and I LOVED writing about it. But the influences don’t stop there. 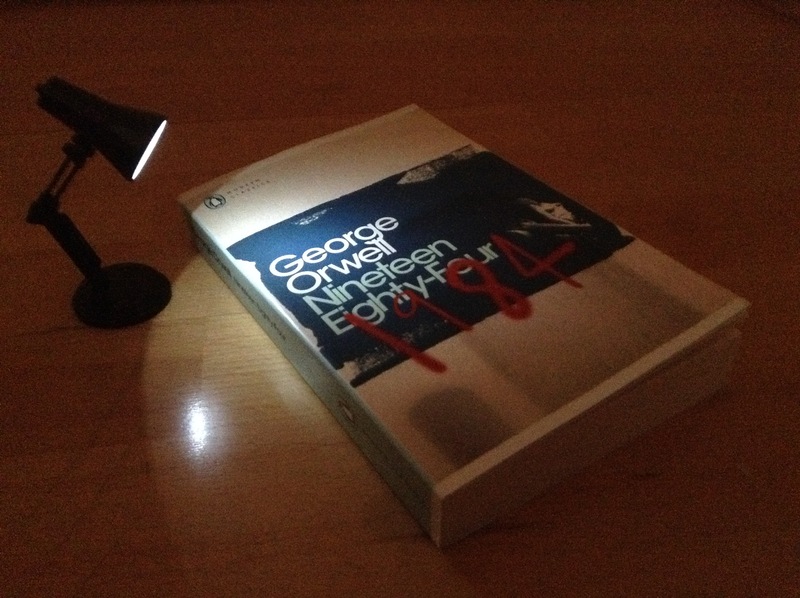 I re-read Nineteen Eighty-Four this year – and was stunned to see how much this one book had stretched and pulled me into the writer I am today. So I’ve written an article about it. If you want to hear how 1984 turned out to be a HUGE number in my life … you can find out more HERE. Or go to ‘News and Features’ on the menu bar and click on the drop-down menu.